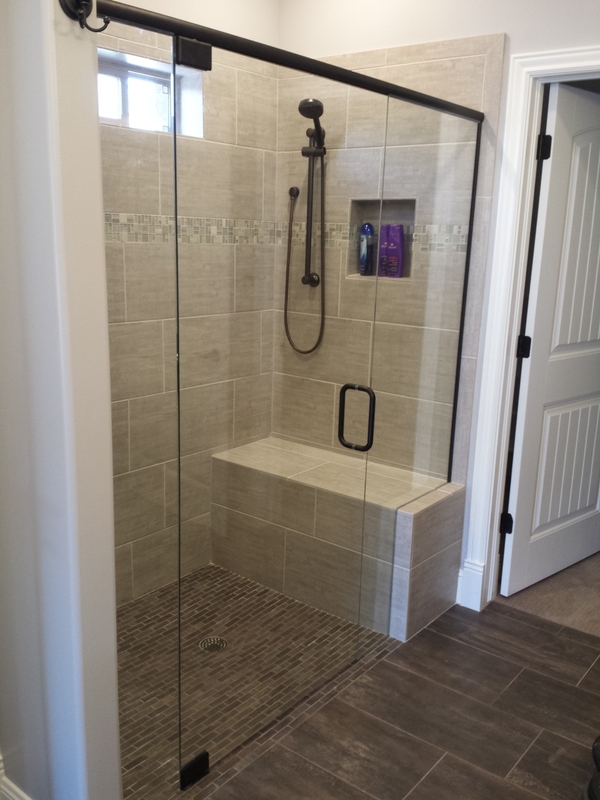 We offer a large selection of styles, trims, and options to complete the look of your shower. We specialize in Euro Doors, Framed, and Unframed styles. 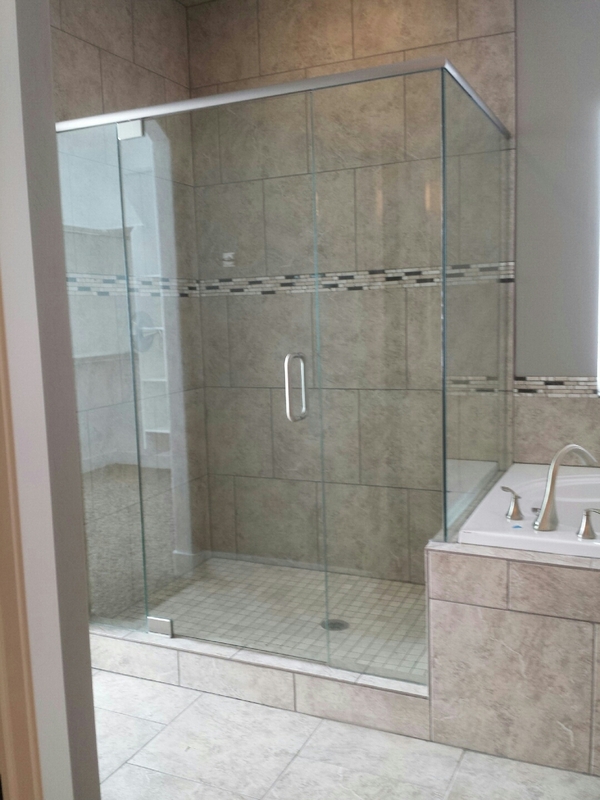 We can do most any configuration of glass you may be able to dream up. Our team has over 30 years experience and are willing to customize to your requests!